SILVER SPARKLES – Sparkles for our Seniors! Another busy morning at KCC SAC! Ageing Blissfully – Possible in Singapore? Our population is getting old. I read a report that in 2006, the whole world had 500 million people aged 65 or older. 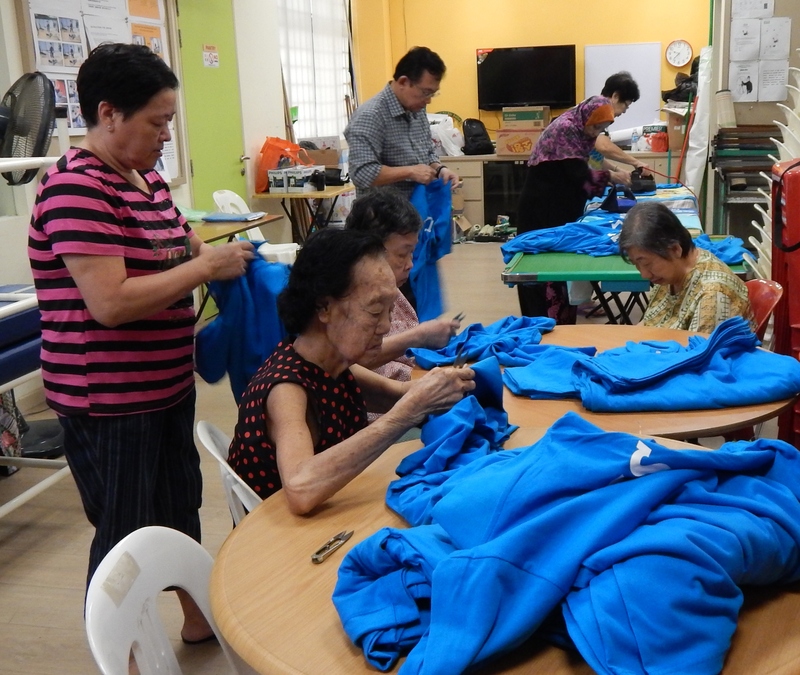 By 2020, one in six Singapore residents will be 65 or older! As a small country which is only turning 50 years old next year, I can’t help but feel that ours is a dog’s life. A dog ages by 7 years for every human year. This means a 10 year old dog is physically and mentally as old as a 70 years old human. We are only six years away when the society’s median age (i.e. the most people) will become 45 years old. What do such statistics mean for us personally? While the government has recognized this hot potato issue and is taking every step possible to deal with it, what can we as individuals of the nation do to keep pace with this drastic ageing situation?